The Platform of Nanotechnology and Materials Engineering (IST-NM) of Instituto Superior Tecnico is organizing the 1st Cluster Workshop in Materials and Nanotechnology on December 4 - 6, 2013. This workshop is expected to launch a regular series of meetings on the area that would circulate annually among Cluster schools. We are pleased to invite the scientific community and the CLUSTER members working in this thematic field, to attend the event. This first edition will be focused in Eco-Materials and their applications in different areas, including Biomedical Materials, Nanotechnology and Nanomaterials, Materials for Energy, and Environmentally Conscious Materials. Best poster award: a special award will be given to the best poster presented by a student. 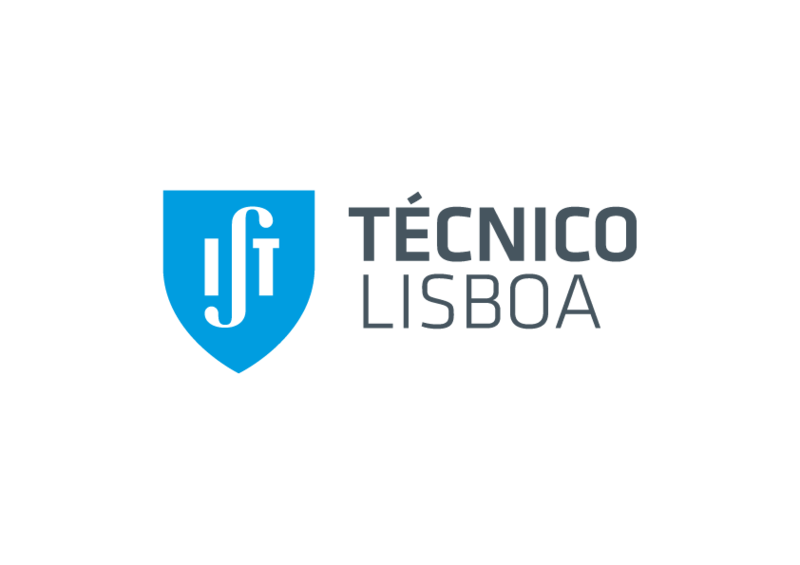 We look forward to welcoming you in Lisbon, for the 1st Cluster Materials and Nanotechnology Workshop. Copyright © 2013 - Instituto Superior Técnico.